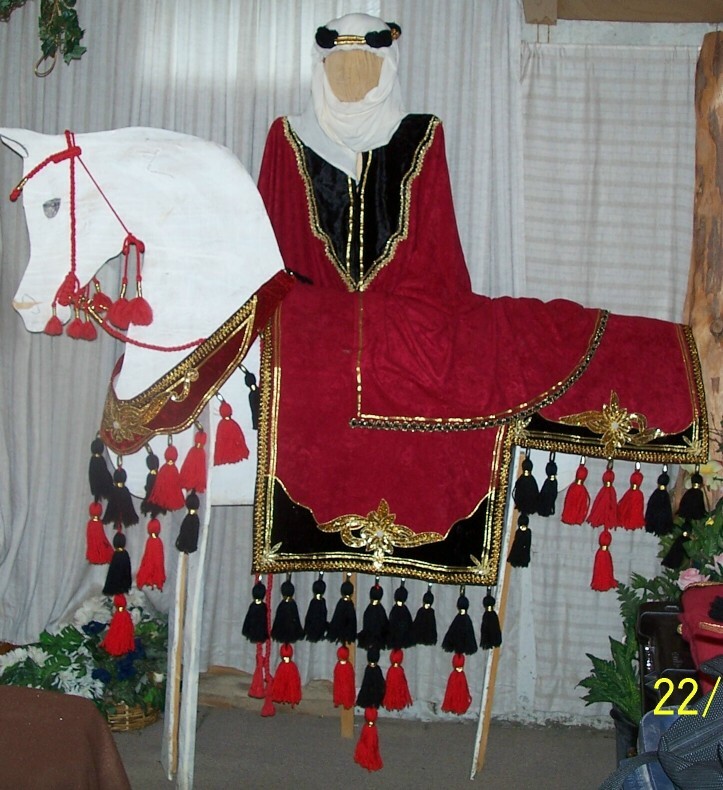 I have Arabian Native costumes, Friesian Medieval Costumes, Miniature Horse Arabian costumes, but I can make almost any type of costume. 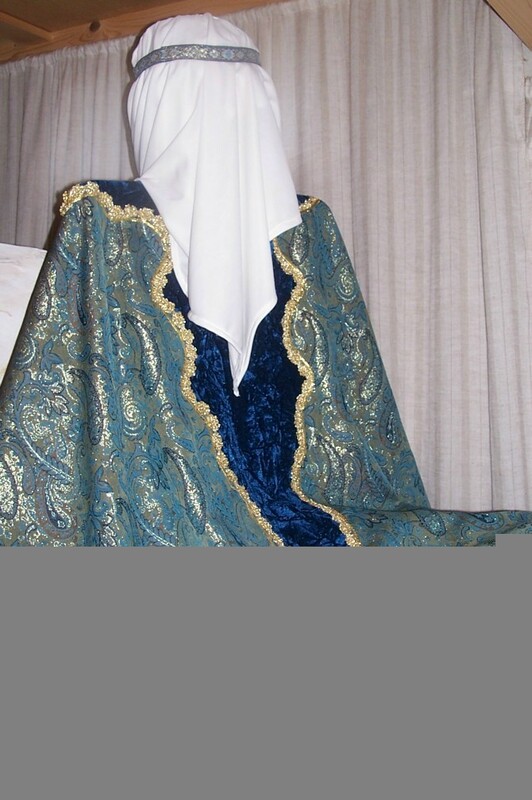 I design and make by own patterns. 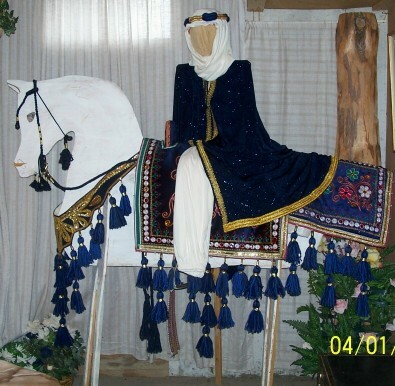 I designed a Japanese horse Costume for Disney World. 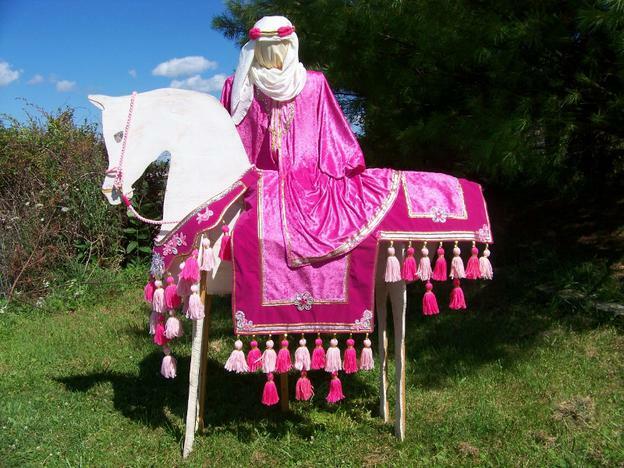 I also make Indian & Arabian styled costumes for Breyer (toy) horses and the 20" toy horse for the American Girl doll. Yes, I can arrange lay-away sales with monthly payments. I can also send you a bill from my PayPal if you also have a PayPal account. Please note, there are no returns.  I do accept my costume back in trade on another costume, if you change your mind, but please contact me first. 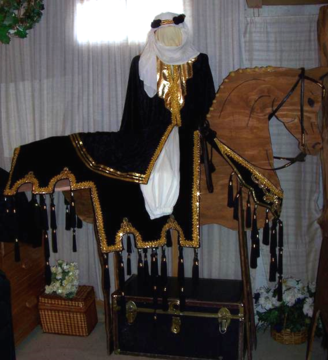 If you have a used costume and want to trade in on a new, contact me also. 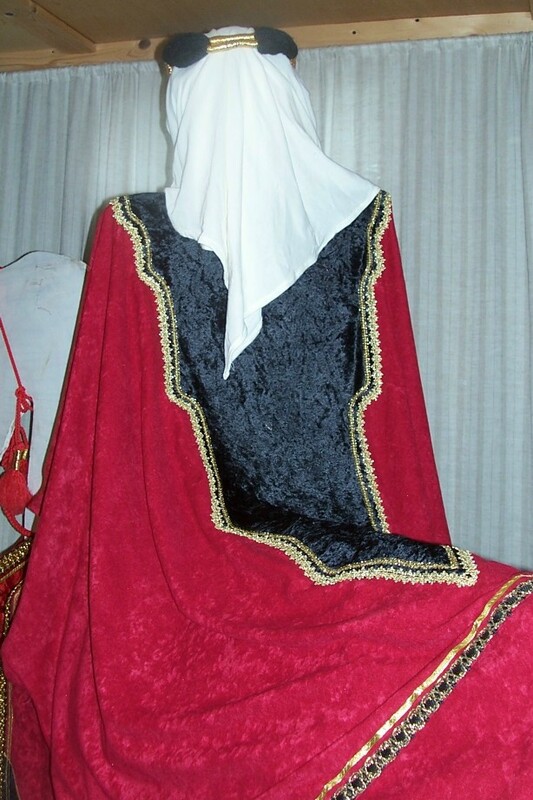 Red & black, gold trim & Sequin appliques, red & black camel tassels. 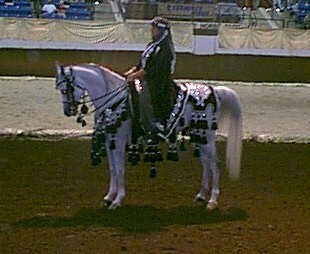 This is a photo of our herd of Arabian and Half-Arabian horses. 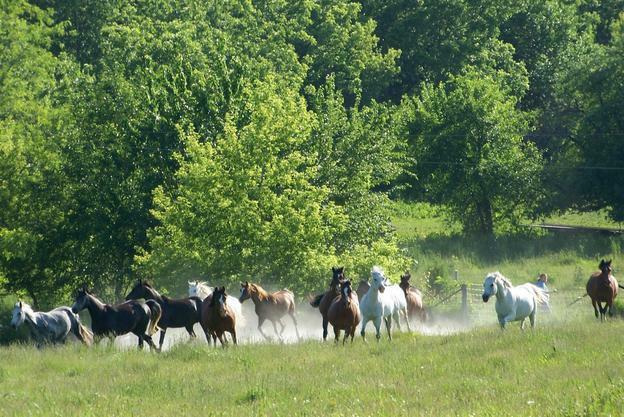 We use to raise foals, but when the market slowed, we stopped breeding and now just enjoy watching our beautiful herd running in a lush green pasture. Thanks to my costume sales I have been able to provide the winter feed for them. 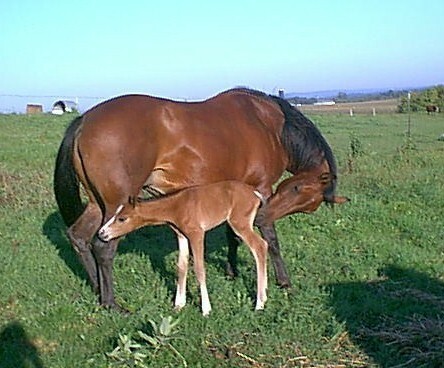 I appreciate your business and so do my horses. gold metallic trim & rider hat & pants. 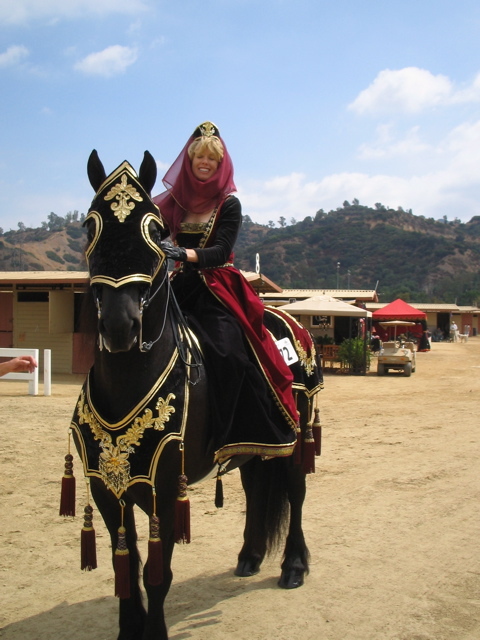 LEFT: The black & burgundy Medieval Friesian costume is the 2012 Friesian Nat'l & World Champion in Oct.,2012 & is a "Costume by Carolyn". 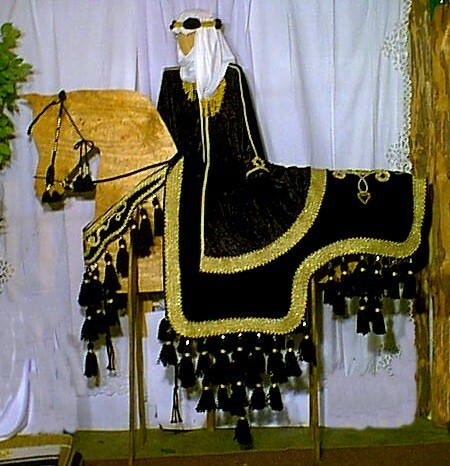 RIGHT: The 2 Arabian Costumes in black & gold and navy & gold were sold to Disneyworld, Fl., for use in a Magic Kingdom parade. 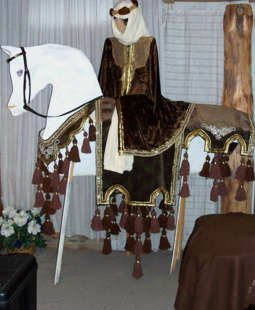 NOTE: My Arabian costumes can be used with most English saddles, which are placed under the blanket and the stirrup leathers re-attached through the slits in the blankets near the top. 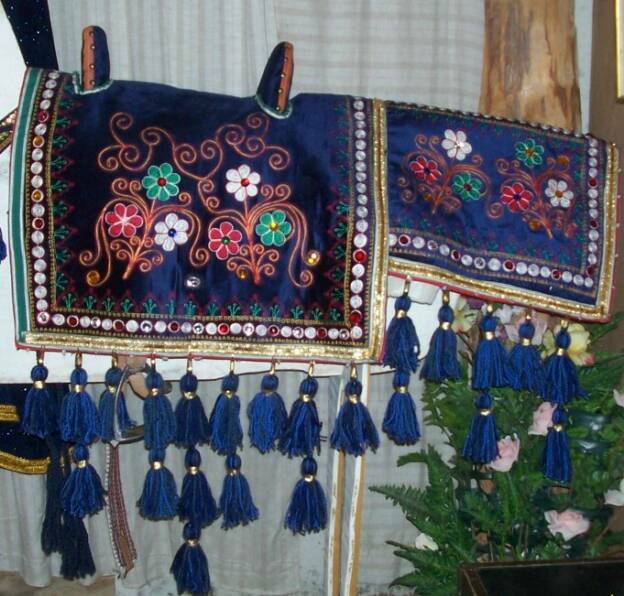 If you want to use a Western saddle, I can make cinch slits in the blanket for the Western saddle to fit on top of the blanket. 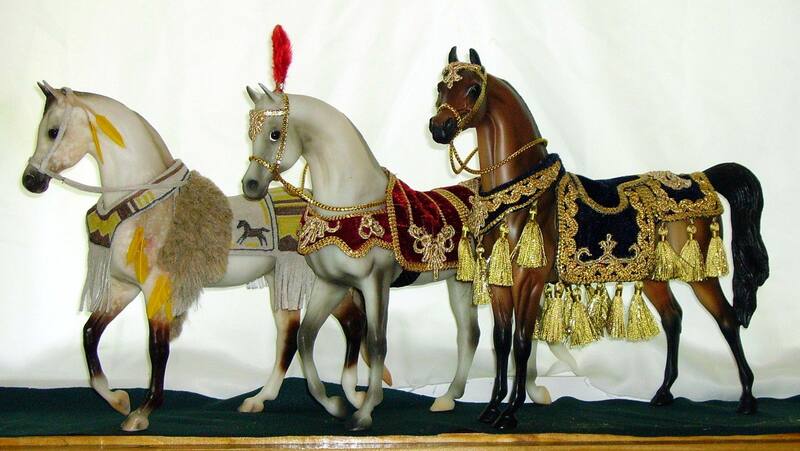 I have other options for saddles, if these do not suit you. 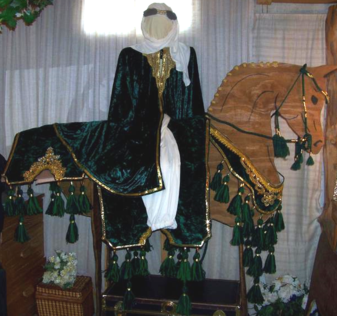 The hat & pants included in the costume are adjustable and will fit most adults sm to xl, and the caftan drapes well on most people also. 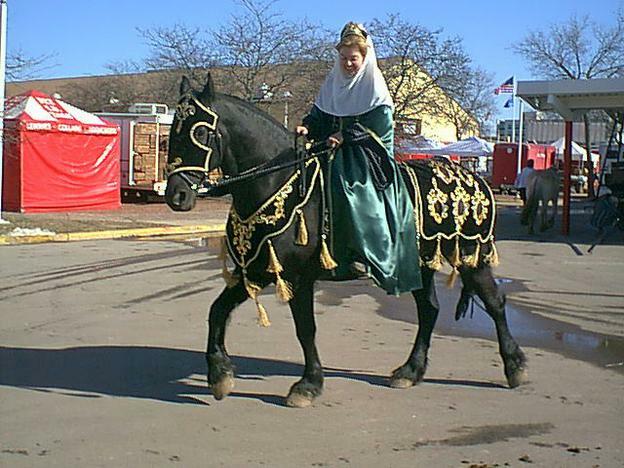 I recommend the use of a hunt style boot with the costume, pant leg tucked in. 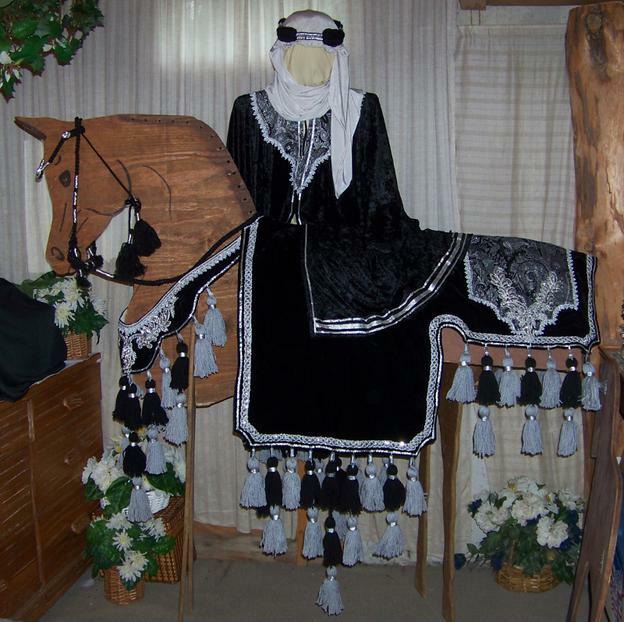 A hand braided single bridle is included, but a leather bridle can be an option if desired. Call me with any questions. Carolyn (815) 947-3761. 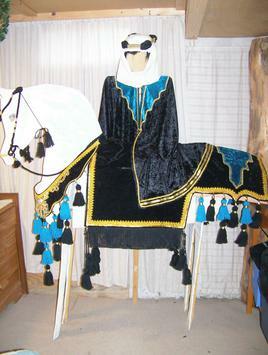 Friesian size beige & black costume with black & gold trim and black hanging double tassels. The costume includes face mask, breast collar & blanket.